Dean Lontos started his real estate career in the early 80’s and since then has been involved in a variety of successful enterprises and initiatives. He is the founder and managing partner of Bay Mountain Capital, which is a direct private lender serving the housing industry. The company provides acquisition, development and renovation financing for single family and multifamily projects in Texas. Dean provides strategic direction to Bay Mountain Capital and is responsible for new multi-family and commercial loan originations. 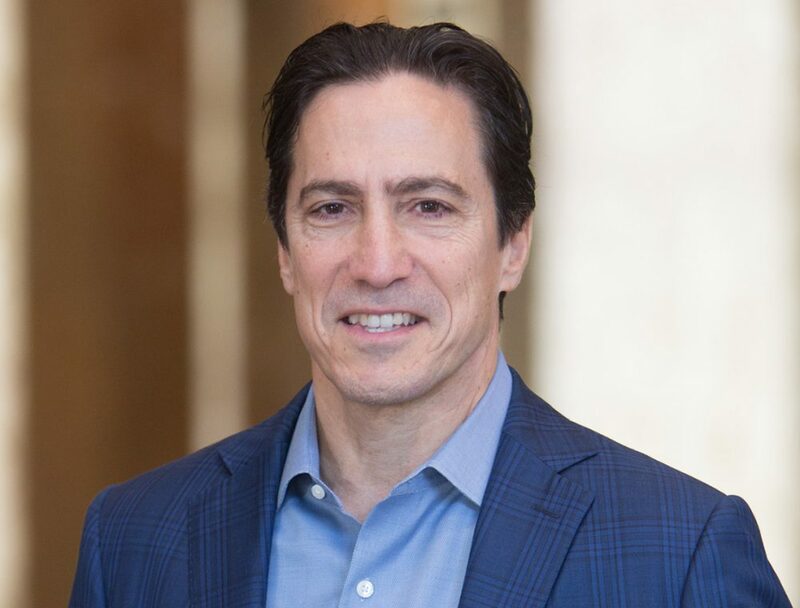 Before establishing Bay Mountain, he co-founded TriVest Residential, a real estate operating company active in the middle-market multifamily sector. From 2000 to 2005, he guided the company through over $200 million in acquisitions comprised of 15 communities and 5000 apartment units. He capitalized those acquisitions with two private equity transactions of over $50 million and debt financing of over $150 million. Previously, Dean served as Senior Vice President of McNeil Real Estate, a fully integrated real estate operating company. He was responsible for the portfolio management and transaction activities of the company’s extensive U.S. holdings, which included over $700 million of multi-family, office and retail properties. He also served on the company’s investment committee and played a key role in the disposition of this portfolio to Goldman Sachs. His tenure at McNeil lasted from 1986 to 2000. Over the last 30 years, Dean has been involved in thousands of transactions involving billions of dollars of real estate. In the process, he has worked with hundreds of industry professionals and has developed a reputation of high competency, integrity, and success in the areas of finance, investment and asset management. He has developed or acquired numerous residential and commercial properties either personally or through investment partnerships in which he sponsored. Dean is especially skilled at deal structuring and enjoys creating systems and processes which enhance productivity and efficiency. He has a passion for entrepreneurship which dates back to his college days, where he co-founded the University Entrepreneurial Association at the University of Texas while obtaining a degree in Finance.